Amazon has announced that it is acquiring San Francisco, California-based eero, a company that builds products and services for high-performing and simple home Wi-Fi. eero’s home mesh Wi-Fi systems can be set up in a matter of minutes and it helps blanket every room of a customer’s home with high-performing and reliable Wi-Fi. Founded by Amos Schallich, Nate Hardison, and Nick Weaver in 2014, eero taps into multiple access points that work together as a system to blank homes with Wi-Fi. And customers are able to customize an eero system to meet the needs of their home in order to eliminate dead zones and ensure better streaming video in every room. Plus eero customers are able to share their network, program parental controls, and run speed tests. 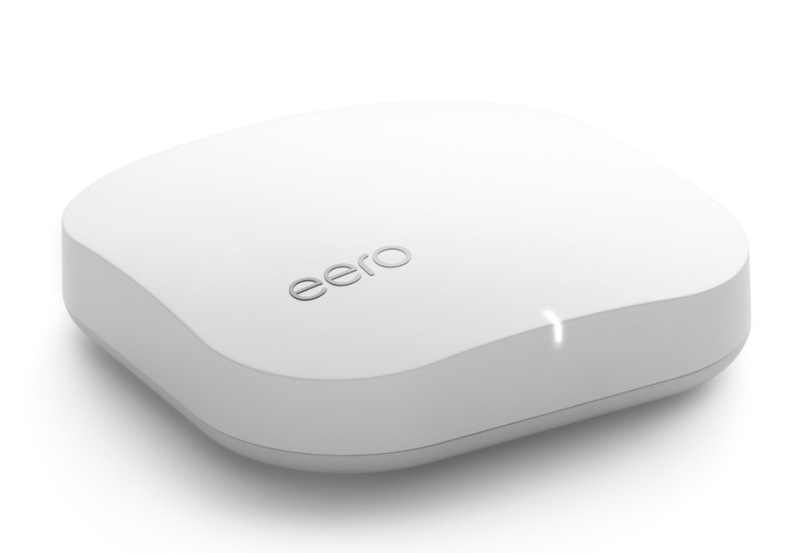 eero is also able to communicate with the cloud to receive instructions and updates. This way it ensures that devices are self-improving all the time. eero’s digital security service eero Plus is able to protect connected devices and privacy.